Sajda is the Islamic prayer time app reinvented, with a simple, modern UI, designed with the user in mind. Auto location detection effortlessly delivers prayer times and Qibla direction in your current location, wherever you are in the world. Qibla recognition. The built-in compass turns green when you are facing the Qibla. Apple Watch ready, but runs fully-featured even without Apple Watch. Utilizes Apple Watch's Taptic Engine to deliver discrete, non-intrusive haptic feedback on Athaan times that only you will feel. 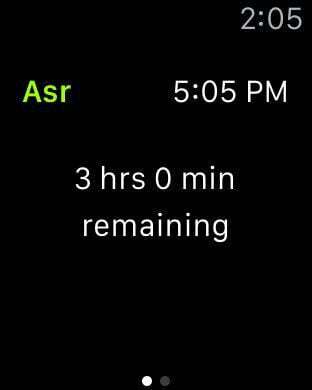 Apple Watch Glances let you know how much time is remaining until the next Athaan without the need to reach for your phone. 24-hour and 12-hour clock options. 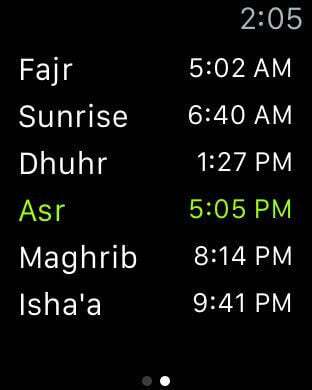 Ability to mute Fajr and Sunrise notifications.